Gordon Ramsey (born 8.11.1966) Gordon Ramsey is a TV chef who, at one time, held three highly coveted Michelin stars - one of only three chefs in the UK to do so. 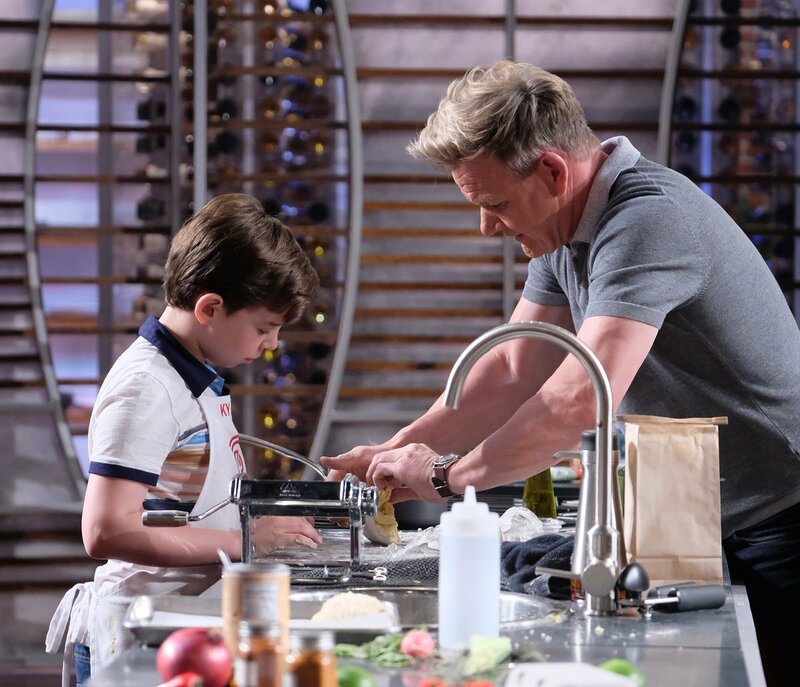 Childhood: Gordon Ramsey's father had a number of professions, including being a welder, a swimming pool manager and a singer. Because of these constant career changes, the Ramsey family moved around a lot. They eventually settled in Stratford-Upon-Avon in the late 1970s. Gordon moved out of home at 16 and shared a council flat with his sister in Banbury. Ramsey was a talented footballer and in 1984, he was offered a trial with Rangers FC. However, he damaged his knee badly in the training session and never recovered from the injury. At the age of 19, Ramsey focused his attentions on cooking and attended a local college course to study Hotel Management. Culinary Career: Ramsey started out working as a commis chef at the Wroxton House Hotel, progressing to kitchen and dining room manager. He later moved to London where he worked for Marco Pierre White at Harveys. 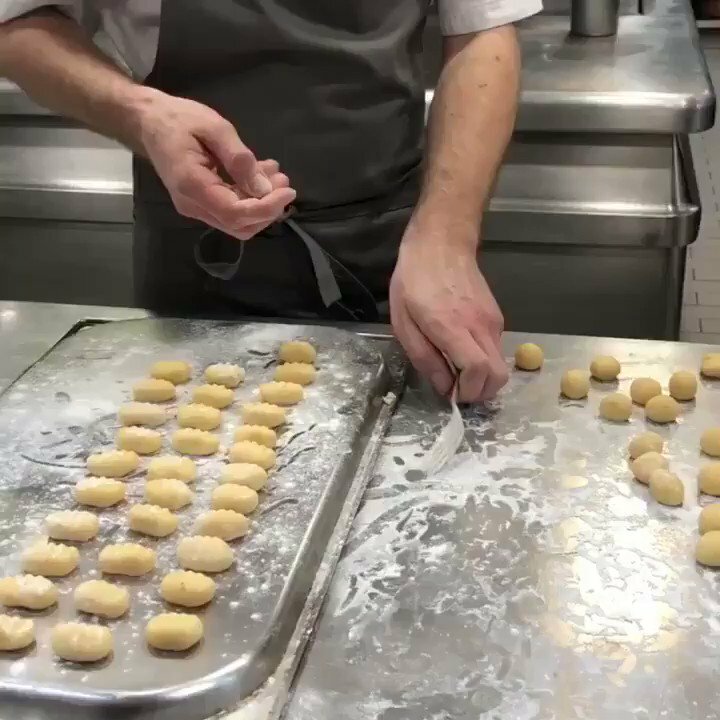 After two years, Ramsey decided he had had enough of White's notorious verbal abuse and started to study French cuisine. He worked for Albert Roux in Mayfair at Le Gavroche., then accepted Roux's offer to work at Hotel Diva in the French Alps. He worked in France for a further three years before working as a personal chef on the 'Idlewild' yacht in Bermuda. 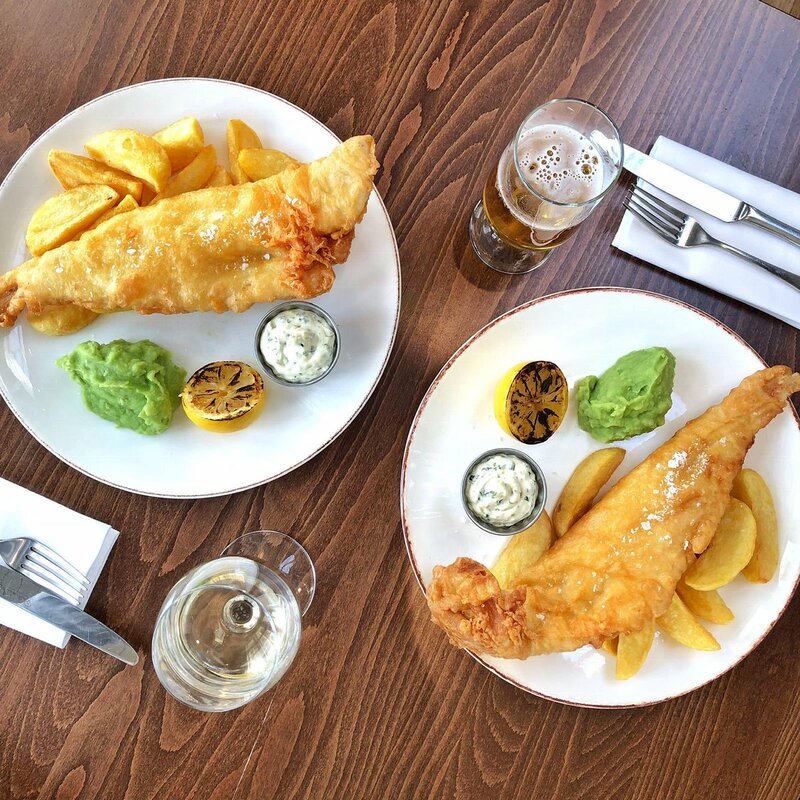 Ramsey returned to the UK in 1993 and worked as head chef at La Tante Claire in Chelsea, London. He then became business partners with Marco Pierre White and was head chef at Aubergine, which was awarded two Michelin stars. 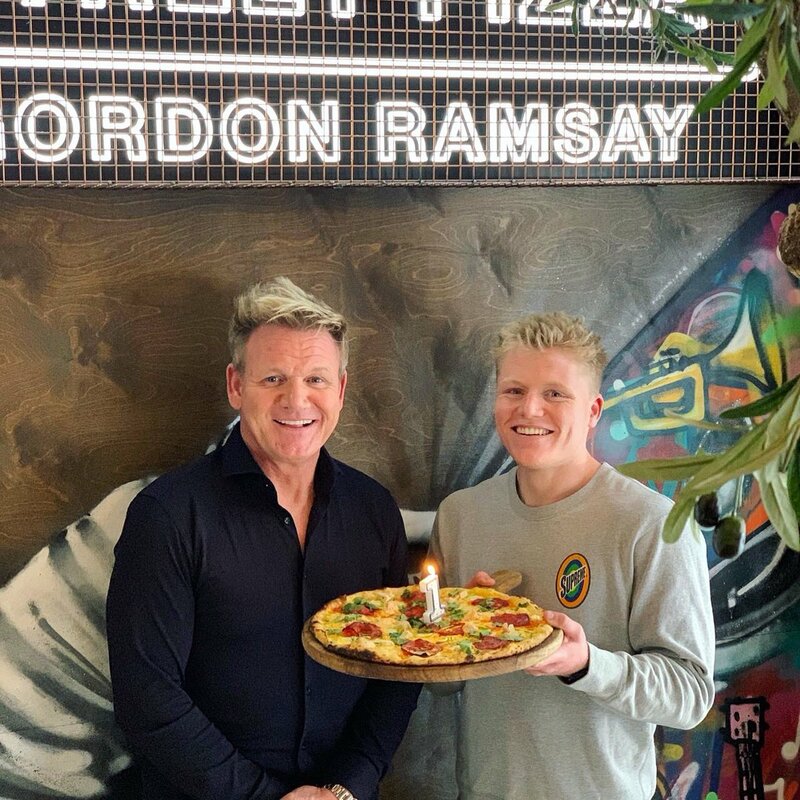 Ramsey's own restaurant, Gordon Ramsey at Royal Hospital Road was opened in 1998, with the help of his father in law, Chris Hutcheson. 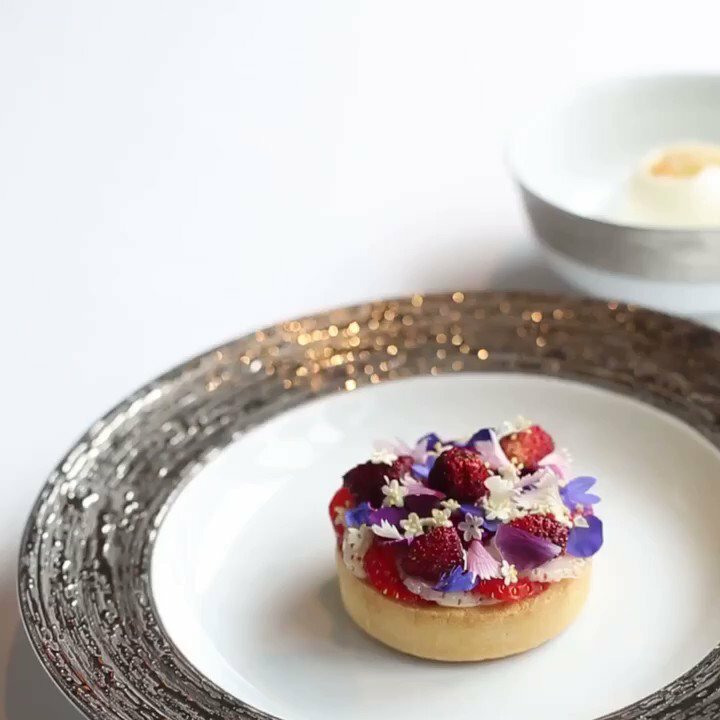 In 2001, the restaurant was awarded its first Michelin star. Ramsey also opened Petrus, where it has been reported that a group of six bankers once spent £44,000 on wine in a single sitting. 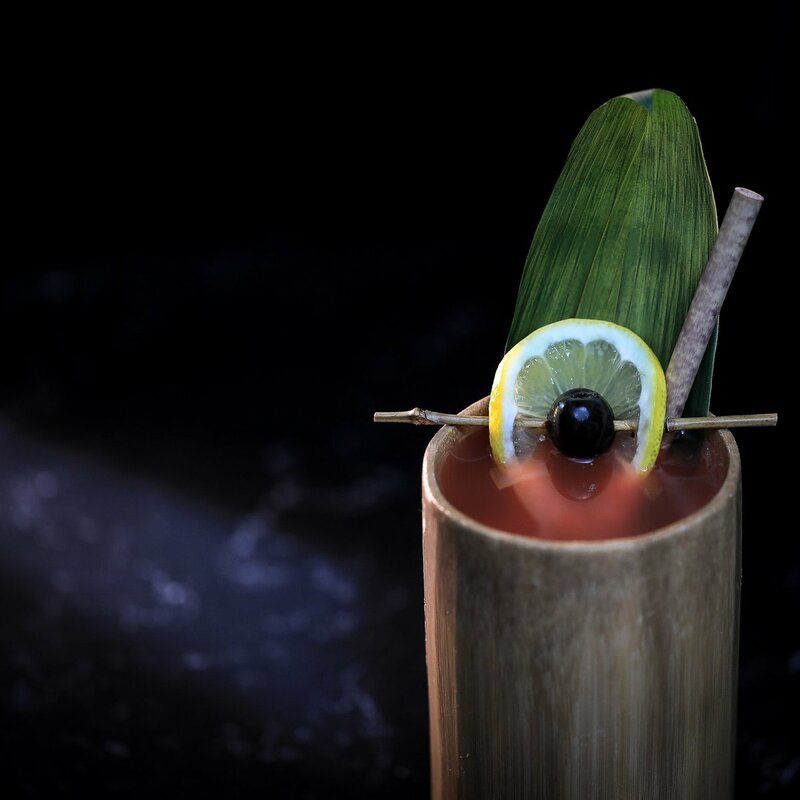 He then opened Amaryllis in Glasgow, though that later closed, as well as Gordon Ramsey at Claridges. He then opened restaurants at the Dubai Creek and Connaught Hotels. 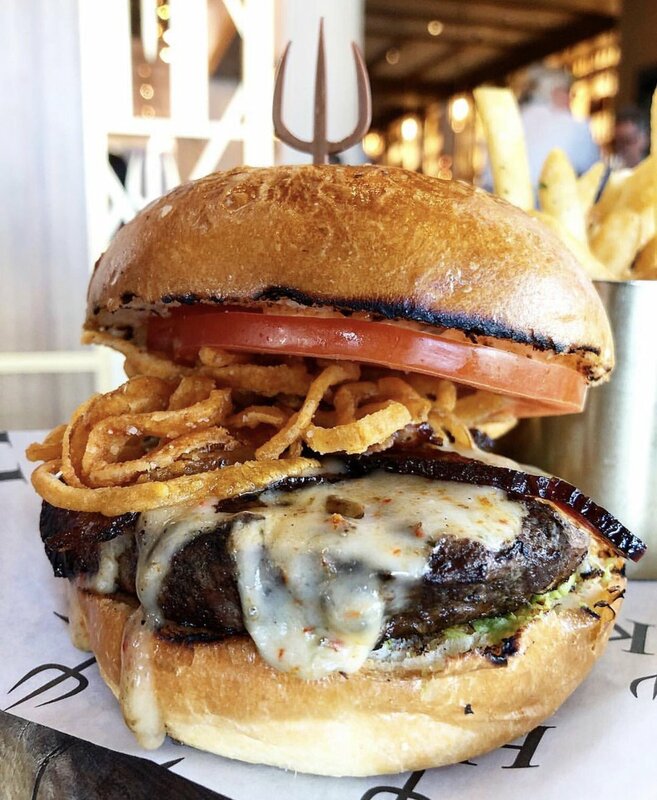 Ramsey's empire has expanded overseas and he now owns Verre in Dubai as well as Gordon Ramsey at Conrad Tokyo and Cerise in Japan and Gordon Ramsey at the London, in New York. 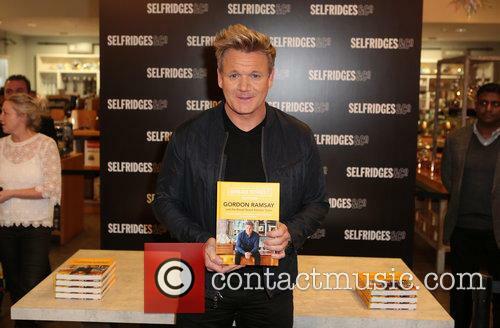 His first Irish restaurant, Gordon Ramsey at Powerscourt, opened in 2007. In 2006, Gordon Ramsey was awarded an OBE for 'services to the hospitality industry'. 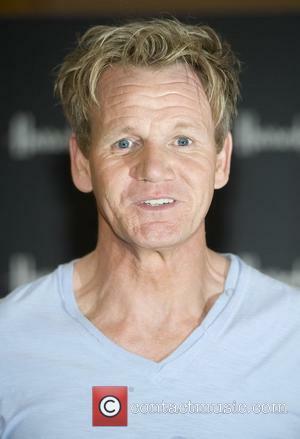 TV Career: Gordon Ramsey's debut TV venture came in 1998, with the fly-on-the-wall kitchen documentary Boiling Point. This was followed up two years later with Beyond Boiling Point. 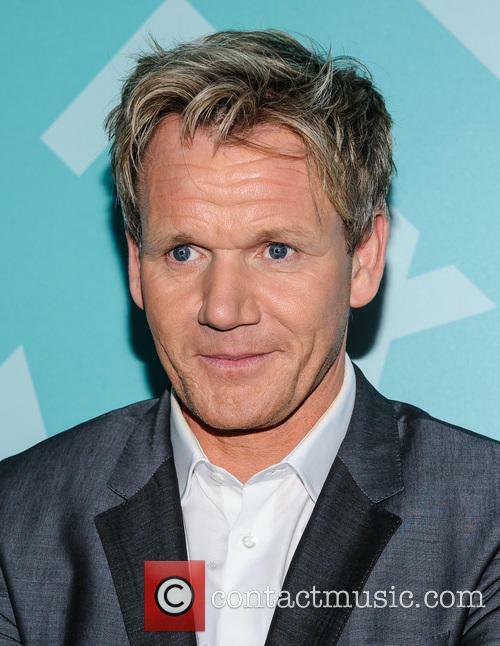 In 2004, the first series of Ramsey's Kitchen Nightmares was aired on Channel 4. The premise of the show was that he would work with ailing restaurants in order to turn their fortunes around. Several series were made, with the fifth being aired in 2007. 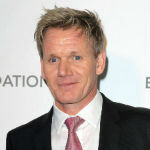 ITV1 then aired Hell's Kitchen, the reality cookery show, helmed by Ramsey, which showed him training 10 celebrities to be professional chefs, running a restaurant on Brick Lane which was open to the public for the duration of the show. An American version of the show was made by the FOX network and shown in 2005. 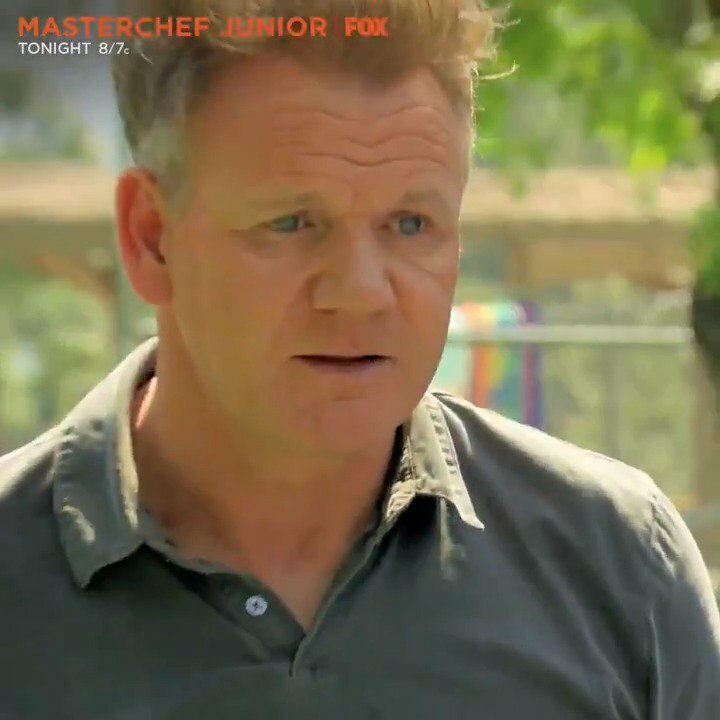 Hell's Kitchen has become notorious for Ramsey's fiery temperament and foul language. Also in 2005, Ramsey hosted The F-Word, a food-centered magazine programme featuring competitions, investigative reports and recipes. Channel 4 have signed Ramsey to an exclusive deal that runs until 2011. In September 2005, Ramsay appeared on the CNN show Quest, hosted by Richard Quest. Heston Blumenthal and Jamie Oliver also appeared on the same show. 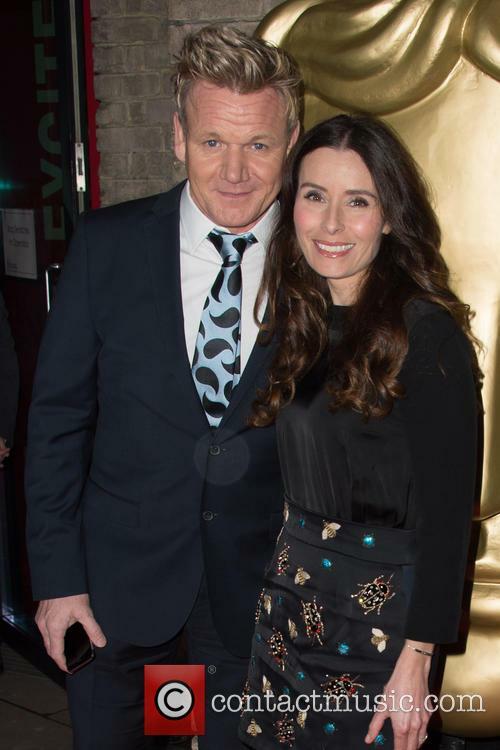 Personal Life: Gordon Ramsey married Cayetana Hutcheson (better known as Tana) in 1996. They have four children together. In November 2008, the News of the World tabloid paper published a story in which Sarah Symonds claimed to have been having an affair with Gordon Ramsay for up to 10 years. This is a meal that he never thought he'd have to eat. In probably the most culinary episode of 'Spill Your Guts or Fill Your Guts' yet, Gordon Ramsay joins James Corden on 'The Late Late Show' revealing who he thinks is the best celebrity chef, and who's the worst. But can he reveal which celebrity is not welcome back at his restaurant? 'Gordon Ramsay on Cocaine', a two-part ITV documentary series, sees the celeb chef lifting the lid on the widespread use of coke in the hospitality industry. 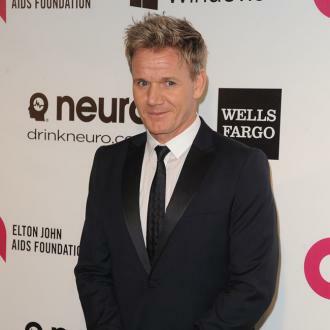 Gordon Ramsay has spoken about his upcoming television documentary series that seeks to lift the lid on cocaine usage in the hospitality industry. 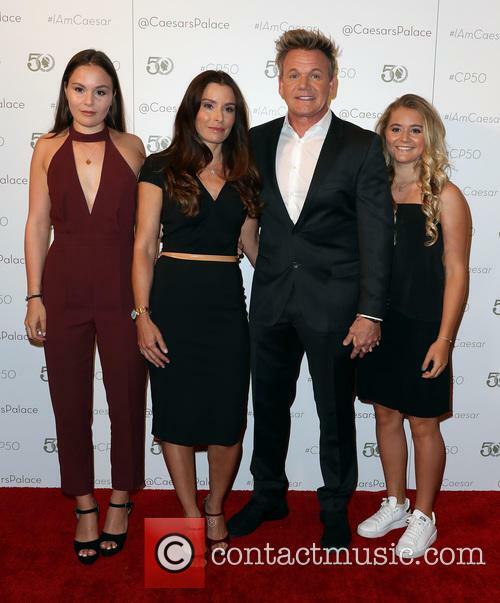 The celebrity chef, 50, was interviewed by Emily Maitlis for the Radio Times ahead of his new two-part series ‘Gordon Ramsay on Cocaine’. He himself has been personally affected by drugs, with his brother Ronnie a life-long heroin addict and having suffered the loss of his head chef, David Dempsey, in 2003 while under the influence of cocaine. He told Maitlis that the motivation for the documentary came at Christmas last year, when a customer ingested some coke in the toilets of one of his 31 restaurants, and brazenly told the waiter about it. Chris Hutcheson and his two sons admitted to hacking company computers as part of a public falling-out with the celebrity chef. Gordon Ramsay’s father-in-law has been sentenced to six months in prison, having pleaded guilty to hacking company computers to steal confidential information as part of a dispute with the famous chef. 68 year old Chris Hutcheson – the father of Ramsay’s wife Tana – worked with his sons Adam Hutcheson (46) and Chris Hutcheson Jr. (37) to infiltrate the celebrity chef’s e-mails to prise out confidential financial information and more, some of which was passed on to the News of the World. Hutcheson himself received a six month jail term, while the two younger men were given four-month sentences suspended for two years. Chris Hutcheson pleaded guilty to hacking Gordon Ramsay's business computers. 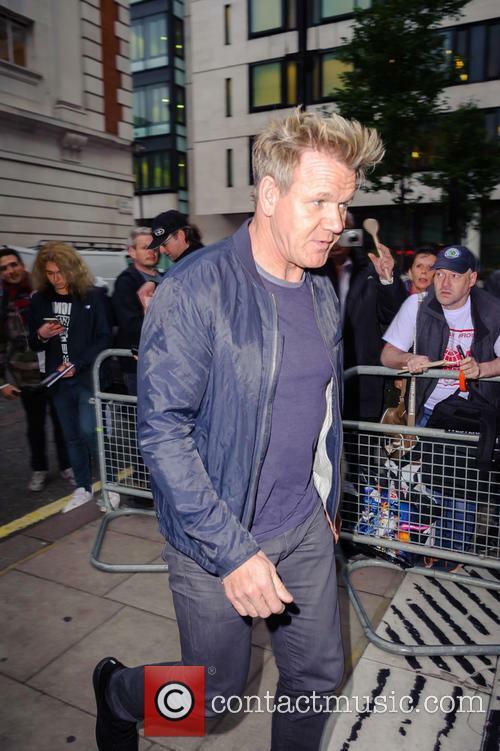 Gordon Ramsay was served justice in court this week when his father-in-law Chris Hutcheson pleaded guilty to hacking the computer system of his restaurant company Gordon Ramsay Holdings Ltd. The pair have been feuding since 2010 when the TV chef fired him from the business. The 68-year-old father of Gordon Ramsay's wife Tana confessed to conspiring to access data from a computer illegally and was charged under Operation Tuleta; the investigation of allegations surrounding computer hacking that originally related to the News International phone hacking scandal. 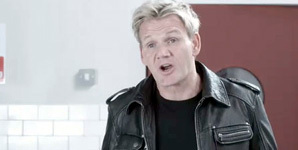 Gordon Ramsay has announced his decision to end production on his successful cookery reality TV show, Kitchen Nightmares. "I'm breaking my own news today! I've decided it's time to bring Kitchen Nightmares to a close. Been 10 great years," he tweeted today. 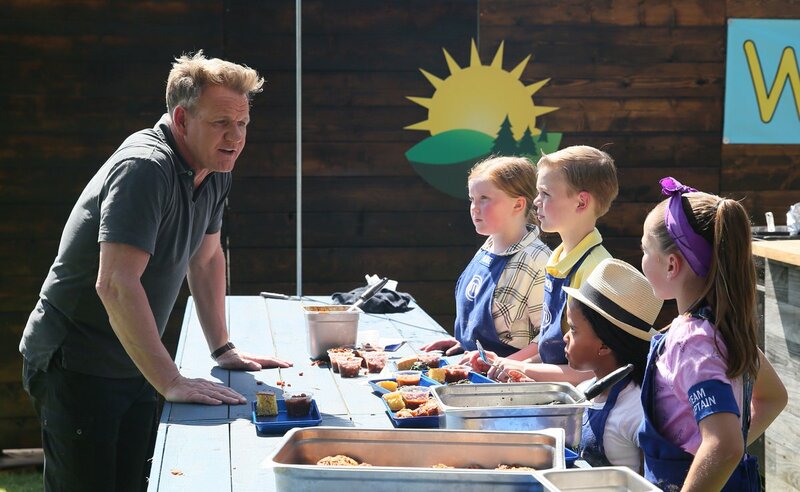 In a longer statement on his website, Ramsay explained that as filming comes to a close on the latest series, he has decided to stop making the show. "I'm currently filming 4 new episodes, Costa Del Nightmares, for Channel 4 which will be my last," he said. "I've had a phenomenal 10 years making 123 episodes, 12 seasons, shot across 2 continents, watched by tens of millions of people and sold to over 150 countries. It's been a blast but it's time to call it a day." The chef-turned-television star is known for his foul language in the kitchen but he was humble and grateful to his fans, thanking them as part of the announcement. "Starting in 2004 this was the show that really propelled my TV career and I'm very grateful for the amazing team behind the series and for the support from the viewers for almost over a decade! The celebrity chef will not be bringing back the reality TV show once filming of the latest series is complete: "I'm glad I've been able to entertain and hopefully help a few people along the way," he said. 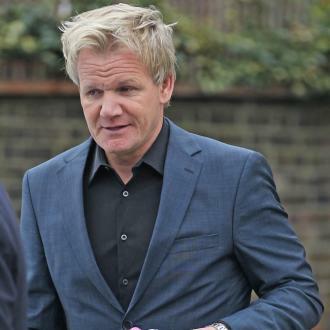 Gordon Ramsey is "done" with 'Kitchen Nightmares' after a very successful ten year run. After 12 seasons and 120 episodes of renovating restaurants, the reality TV chef has made the decision to cancel the television show. 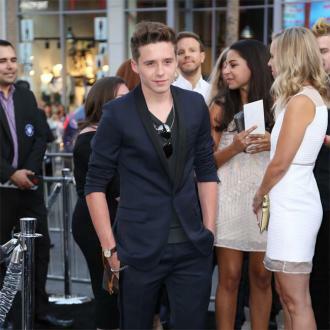 But Ramsey offered no reason as to why he does not want to make the reality series anymore. The foul-mouthed chef wants to see whether Megan and her boyfriend are really revising. 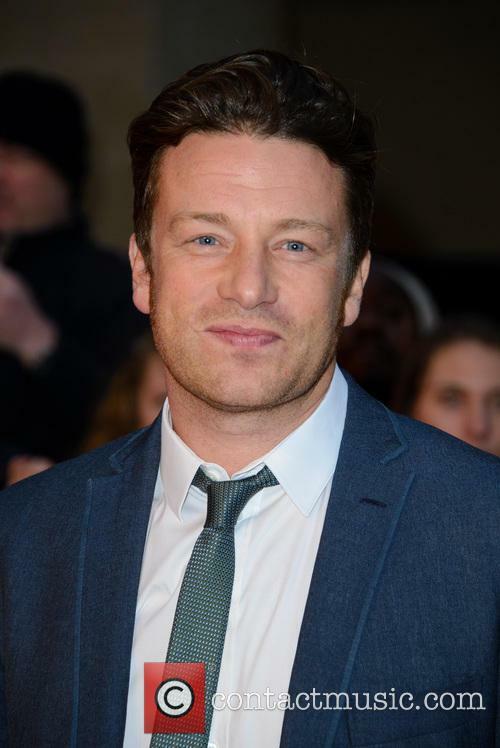 Celebrity chef has ruffled a few feathers in his time but his latest admission whilst being interviewed on The Jonathan Ross Show has invoked a great deal of anger from fellow parents and well, those who just think he's a bit creepy. 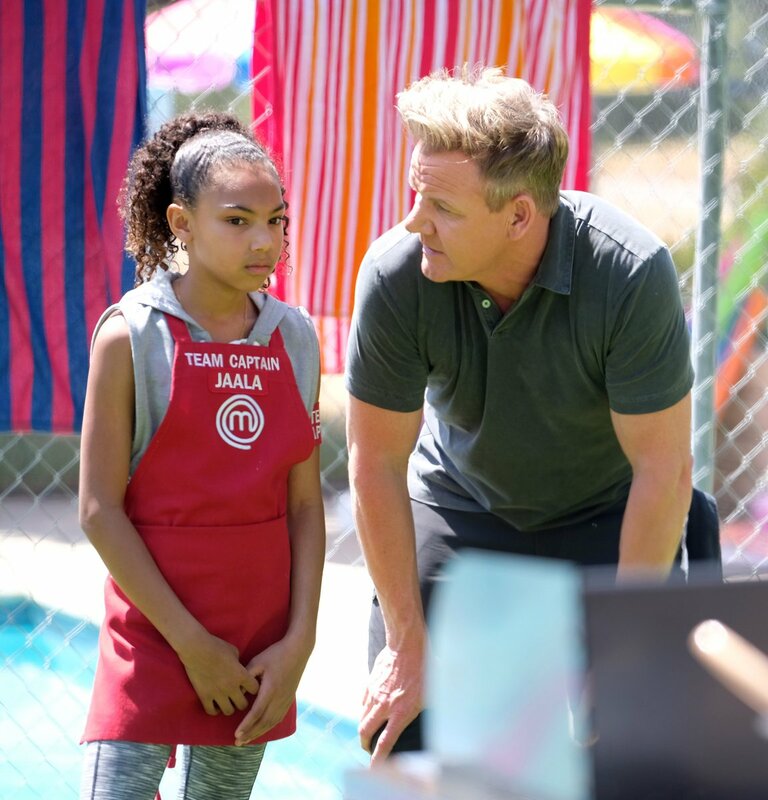 Ramsay Has Earned Criticism With His Overly Protective Parenting. In an interview with Jonathan Ross, Ramsay admitted that, as a protective parent, he was suspicious of his 15 year-old daughter's claims that she and her boyfriend had been spending so much time in their room purely to revise. In what is being widely regarded as an invasion of privacy, Ramsay claims to have planted a hidden camera in Megan's room to verify they were up to what they claimed. 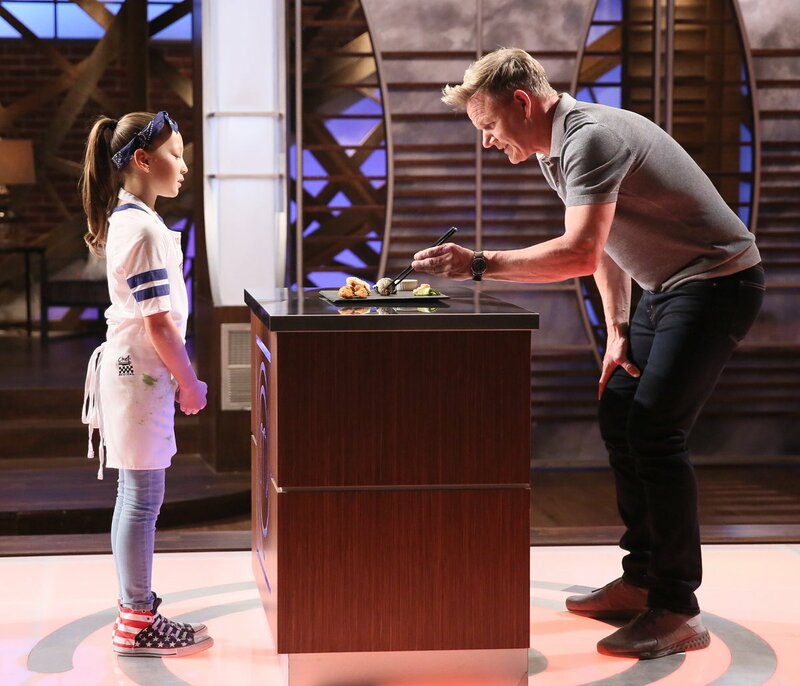 Continue reading: Is It Creepy That Gordon Ramsay Uses Hidden Bedroom Cam To Spy On Daughter?